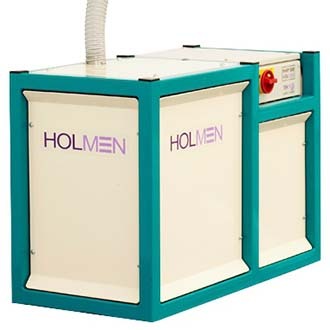 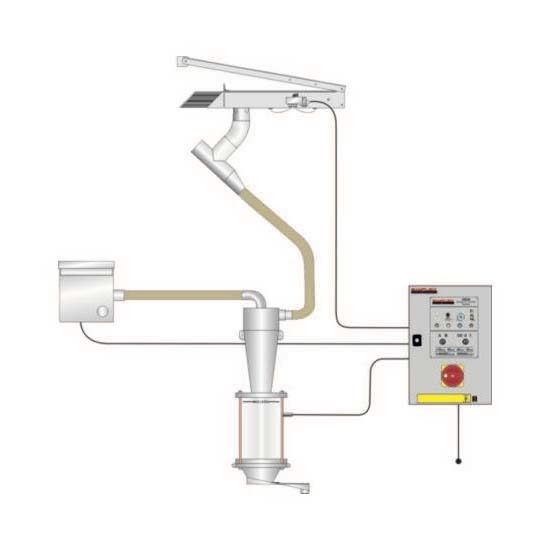 The IL50 Pneumatic Inline Sampler is used to take spot samples of granular products from the transfer duct. 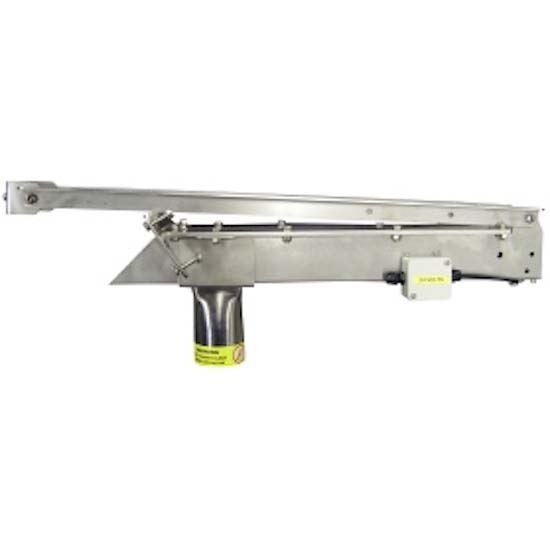 It can be combined with the IL50 Control Unit, which allows for a single sample to be taken by manual control, or a timer to be set to automatically take samples at set intervals. 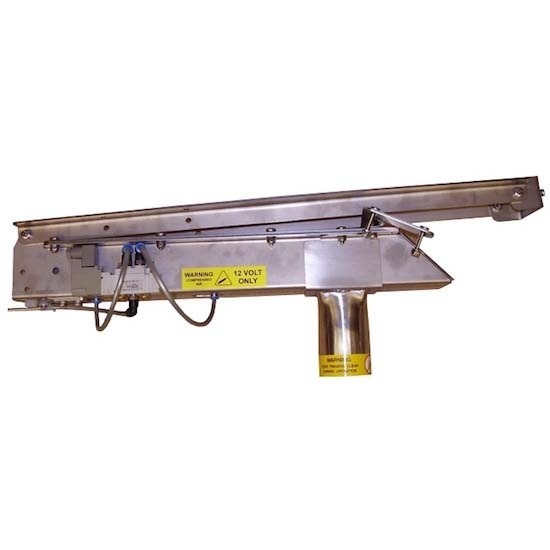 The sample falls by gravity from the collector, or can be attached to a transfer system to transport the sample horizontally to another destination.